According to Deadline, the gosh darn Deadwood movie we’ve been hearing about for a few years now is actually going to freakin’ happen, proving that Timothy Olyphant is nothing but a handsome pessimist. This news actually seemed somewhat inevitable back in April, which was when HBO got approved for a big tax benefit reserved for companies filming stuff in California. 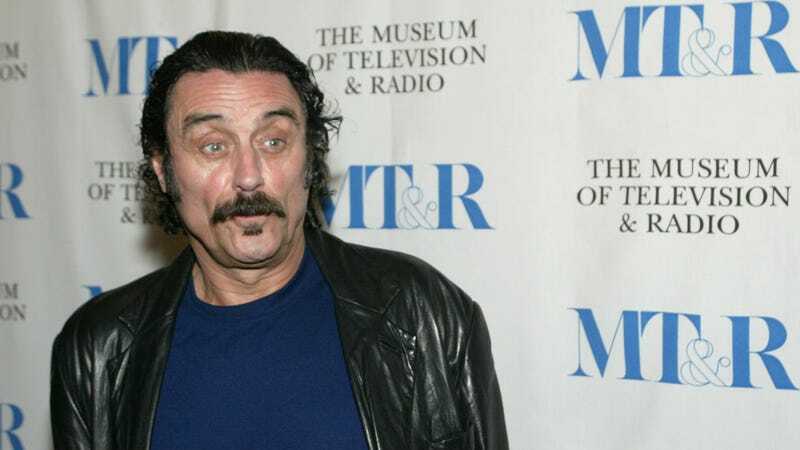 In order to get that approval, it had to have a definitive plan to begin production within a certain number of days, meaning Deadwood had to start filming by August, which is exactly what HBO says is going to happen now. Network president Casey Bloys announced at a TCA event this morning that the Deadwood movie has been given the green light and will hopefully launch at some point next year. Bloys won’t say what the Deadwood movie will specifically be about, but he did say that putting the cast together has been “a logistical nightmare.” That doesn’t tell us much, but at least we can rest easy knowing that making the Deadwood movie will still be just as difficult as every episode of the Deadwood TV show was.